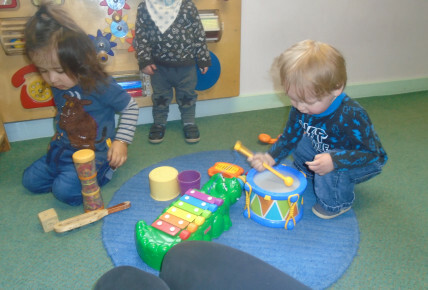 In babies room this week we have been learning sounds with the musical instruments, using them when we sing together, and when we dance. 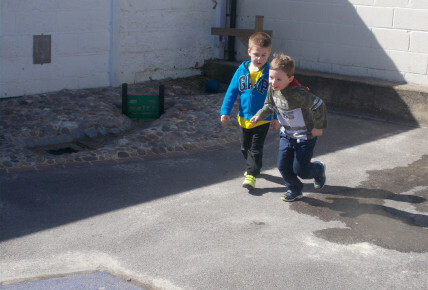 We have also have been exploring different animals and the noises they make and where they live. 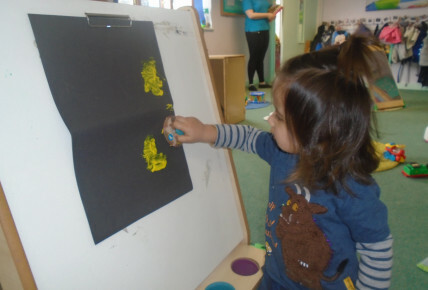 Additionally we have been doing our educational programmes of print painting, as well as exploring items hat roll along the ground and learning how to take turns. 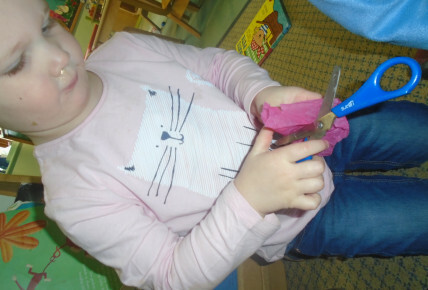 In the toddler room this week we have been using scissors' this week, working on how we handle them, and taking small cuts. We have also been looking at building tower this week in different structured forms, counting as we are building and creating different shapes. 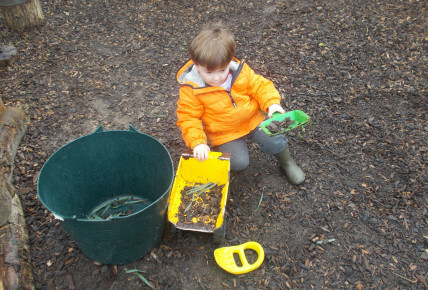 Additionally we have been role playing in the garden using the natural materials around us to make extend our play. 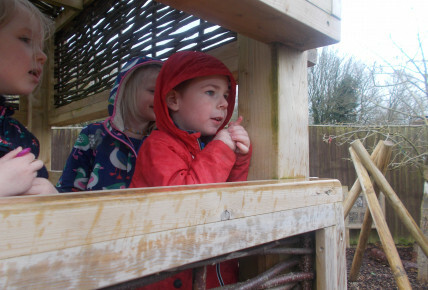 In the preschool room this week we have been enjoying the mix of weather this week, looking around the garden for different bug that we can find, talking about the different habitats of the bugs encouraging the preschoolers to be more descriptive. We have also been reading lots of stories this week and reenacting the stories using props to extend our stories.